Referrals are the best quality real estate leads you can produce, but without the right referral marketing system, you are losing a lot of new business. Stay in close contact with your past clients with valuable information about their hyperlocal real estate marketplace to ensure they remember you when buying or selling. Be consistent. Stay engaged. Sell more. Each property you list can be promoted via SocialBuzz which generates a promotable Listing Landing Page in a snap! A powerful marketing communication platform that uses real-time real estate market data to convert prospects into lifetime customers. Days of inventory, days on market, homes sold, median price, price cuts, price ratio, prices & sales, sales breakdown. Hyperlocal recent sales and current listings. Market trends summary snapshot sent to your customers every month with hyperlocal focus around each clients’ property. Keep your clients consistently informed about the value of their biggest investment, including recent sales and listings in their neighborhood. All emails are branded with your photo, business attributes and lead back to your microsite for more information. We import all your current contacts and assign them to the monthly follow-up plan that gets you repeat clients and referrals. 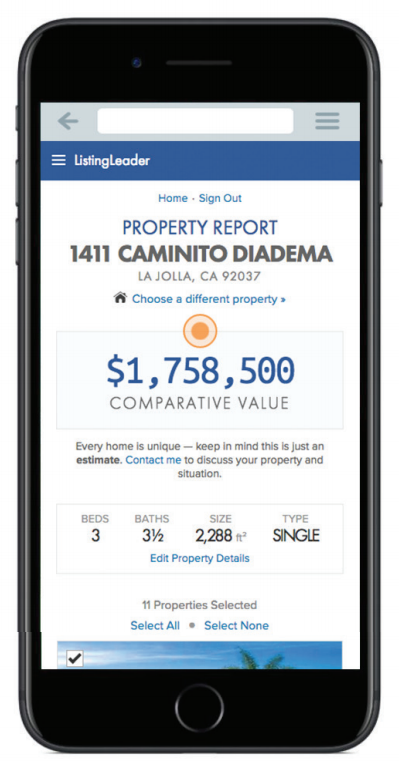 Track and view your contact’s level of interest and interaction showing you property value inquiries, deliverability stats, click through ratios and more. Access and promote your Just Listed, Just Sold and Price Reduced properties using your easy – quick click Social Buzz function. Want more Referrals? Sign up today and turn on the most powerful referral marketing system in the industry. There are No setup fees. One of our experienced Project Managers helps you get your logo, photo and contact list uploaded into our client fulfillment platform. Your Project Manager will setup your account and load your contact list into the Customer Lead Management system. 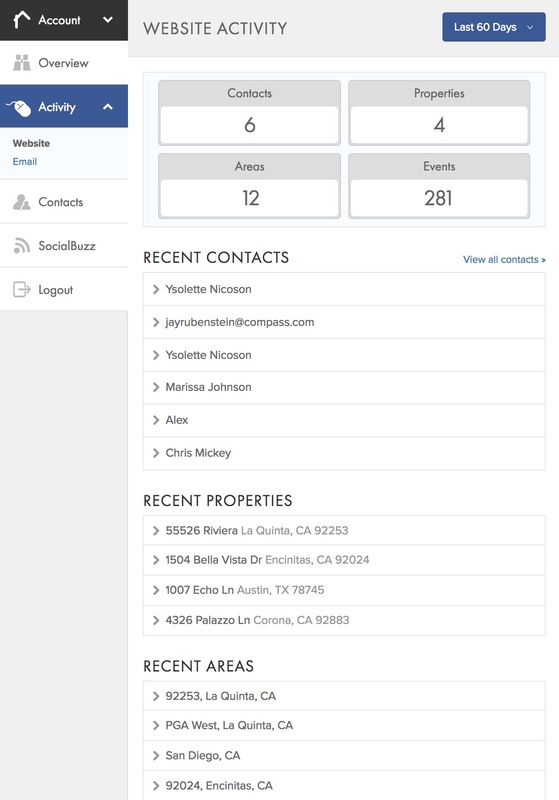 The marketing system begins sending monthly email reports to your contacts. Lew and I would like to thank you for the time and diligence you take to provide the most comprehensive, understandable and cutting edge real estate report we have ever seen. Not only do our clients thank us for making it available to them, but having a widget on our website gets many hits every month from even casual visitors to our website – who frequently turn into clients because they realize we do keep our fingers on the pulse of the market. Thank you. 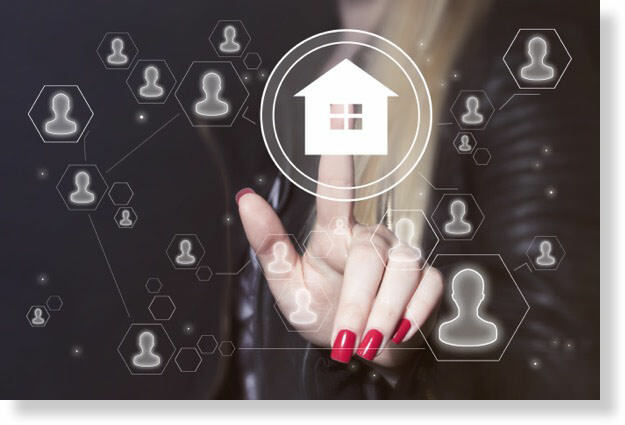 We began using Listing Leader since August of 2012 and it is a great way to keep in touch with past clients, friends, and future buyers and sellers. We get responses from people almost every month and it is well worth the investment. It is a great way keep people informed and let them know you are there for them when they decide to buy or sell. Listing Leader has been a great “touch point” with my current clients, past clients, and prospects. It is a really good way to let people know that I have my finger on the pulse of the market. It is also a fabulous tool to follow up with phone calls with my prospects or past clients to talk about what is happening in the Real Estate Market after the report has been sent. It gives me credibility and helps people see me as a professional in my field. 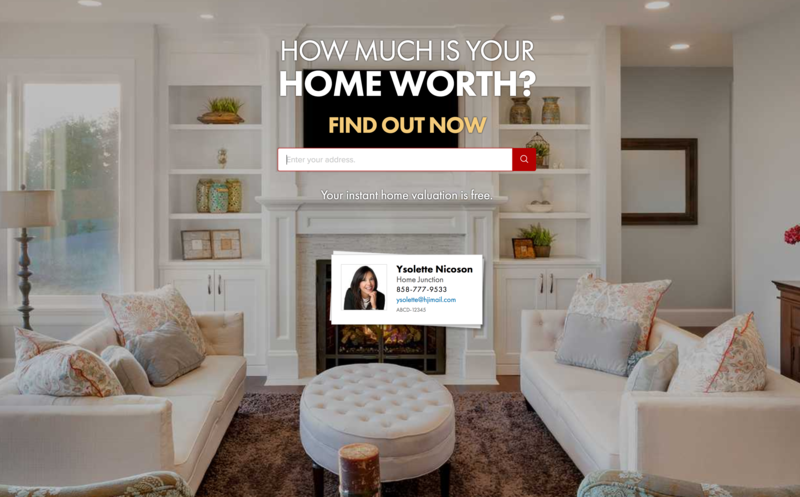 I have used Listing Leader for several years now and have found it beneficial for my clients. They find the statistical data informative and it helps out-of-town clients to make decisions on which San Diego communities they would like to explore for their new home. The new interactive website is getting thumbs up with me and my friends and clients. I really appreciate your service.